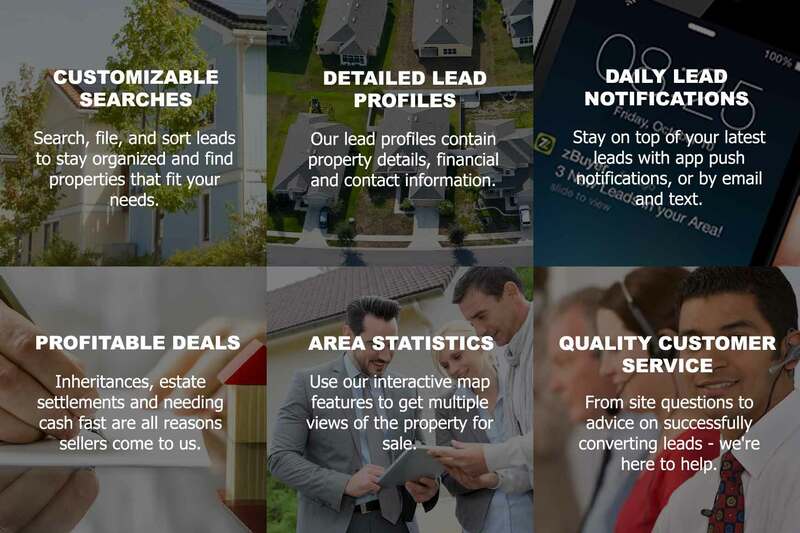 Instantly access home sellers and buyers in your area. We provide you with a turnkey affordable marketing solution. Our system is designed to attract sellers and buyers nationwide and automate the process of generating motivated leads. We come in direct contact with thousands of consumers each day through our many national marketing campaigns. This proprietary information is analyzed, aggregated and distributed directly to you.